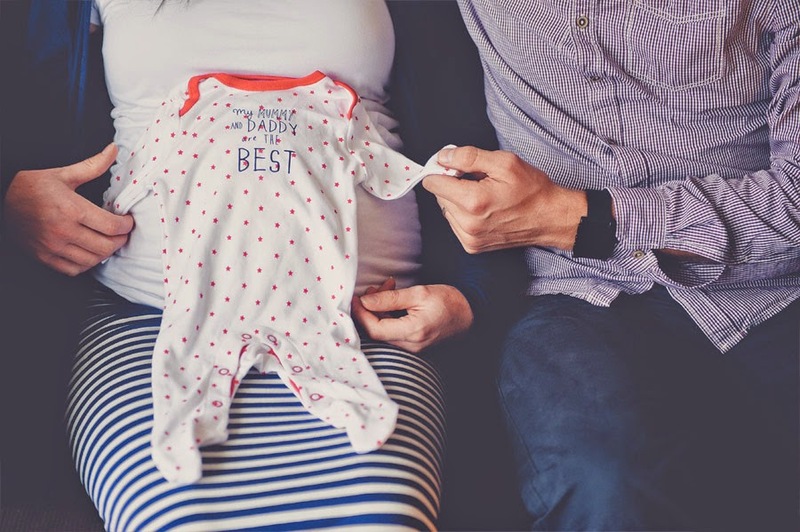 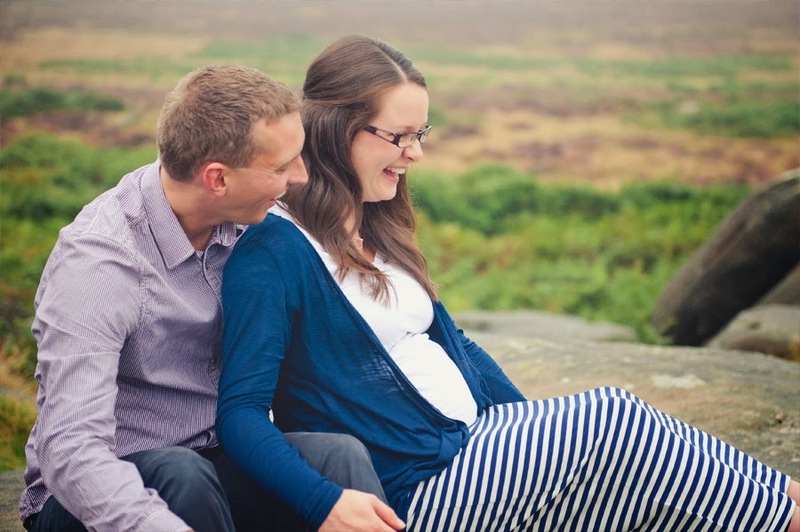 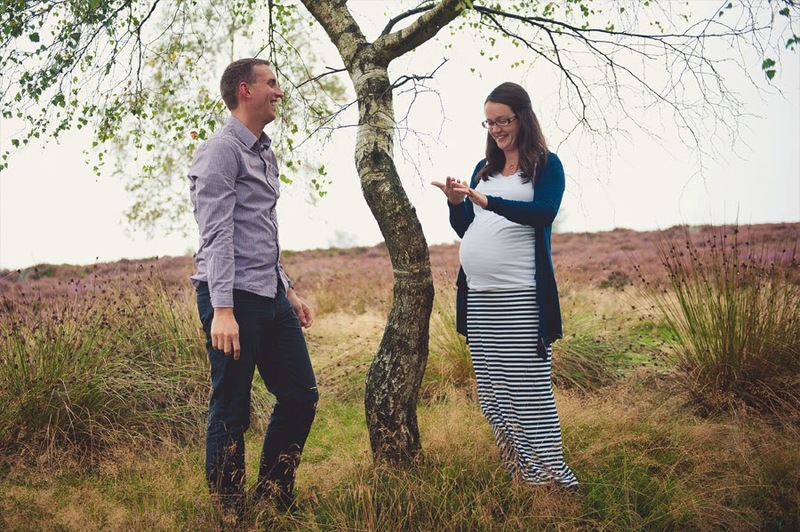 I used to work with Jude many moons ago, and now he and Nicola are expecting their first baby. 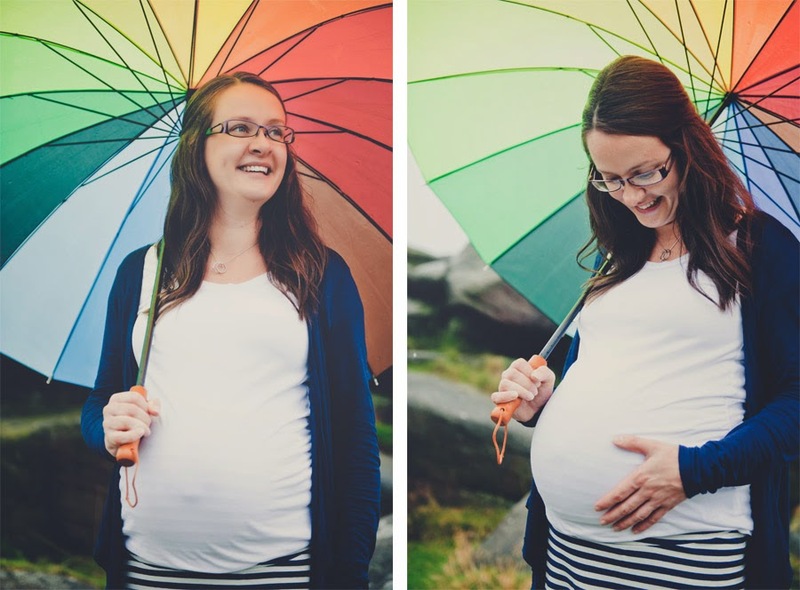 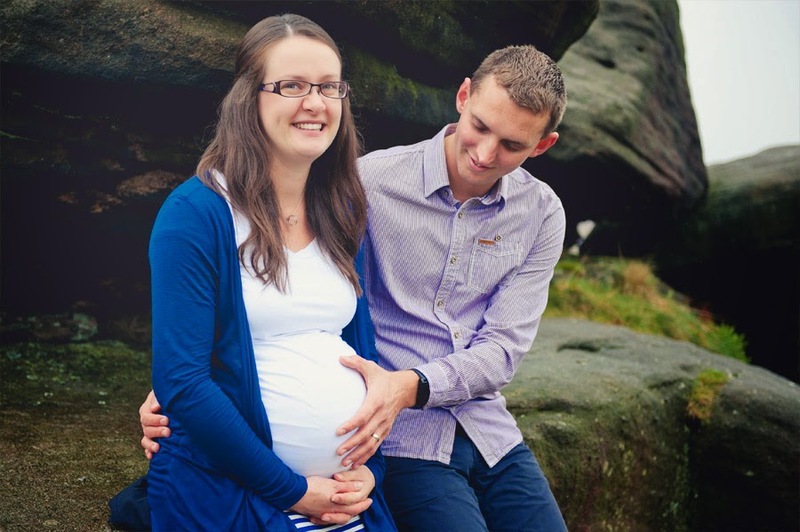 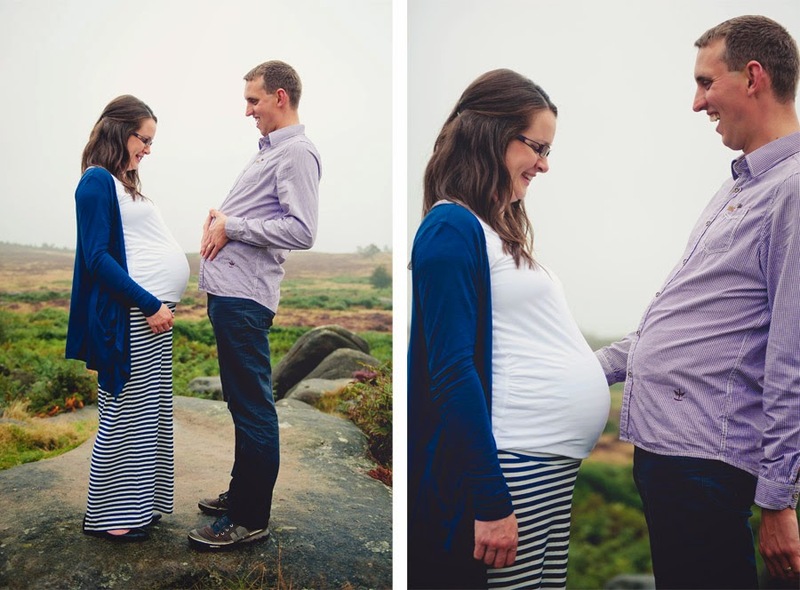 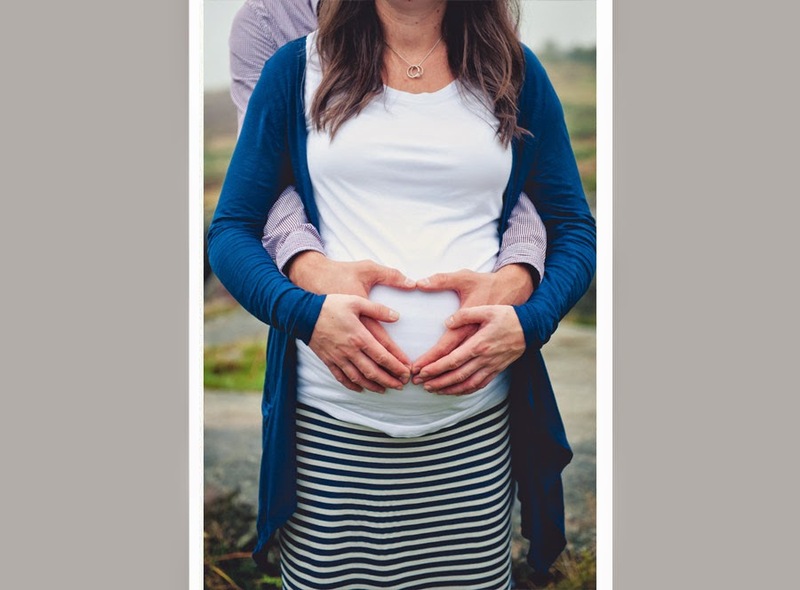 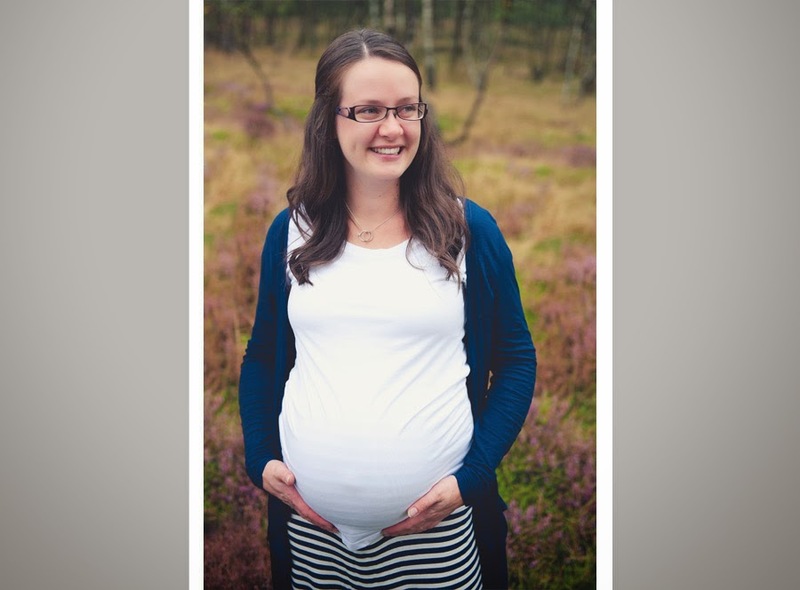 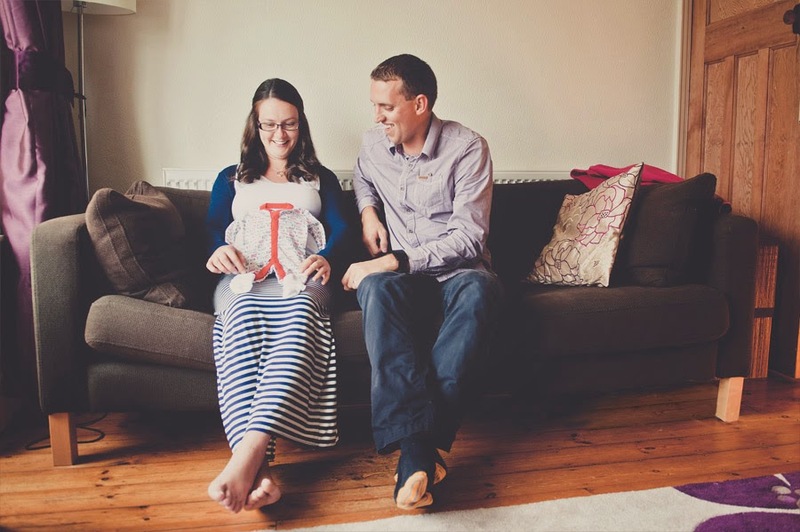 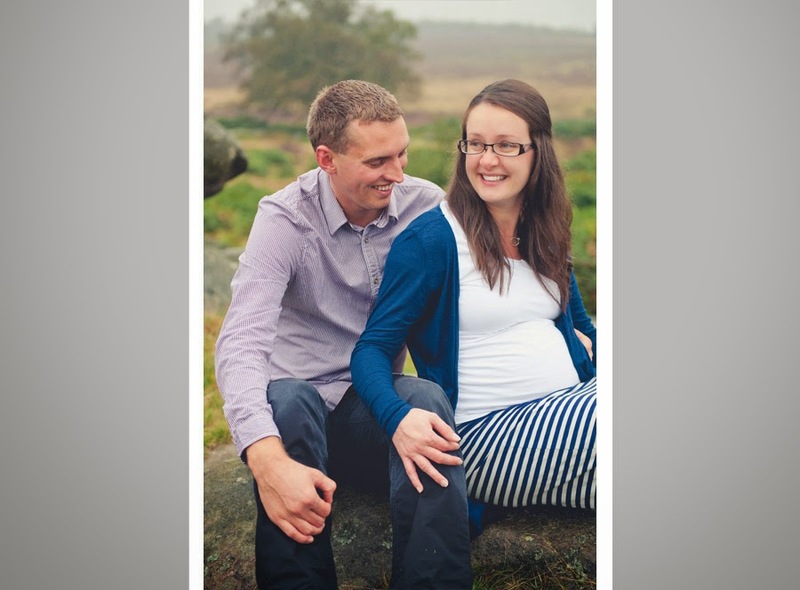 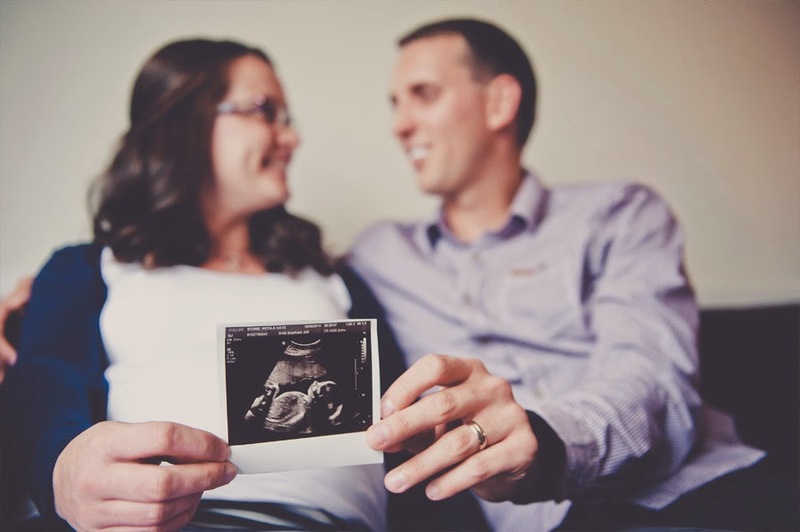 We arranged to do a before and after shoot -- one with the bump, and one with 'pebble' once he/she arrives. 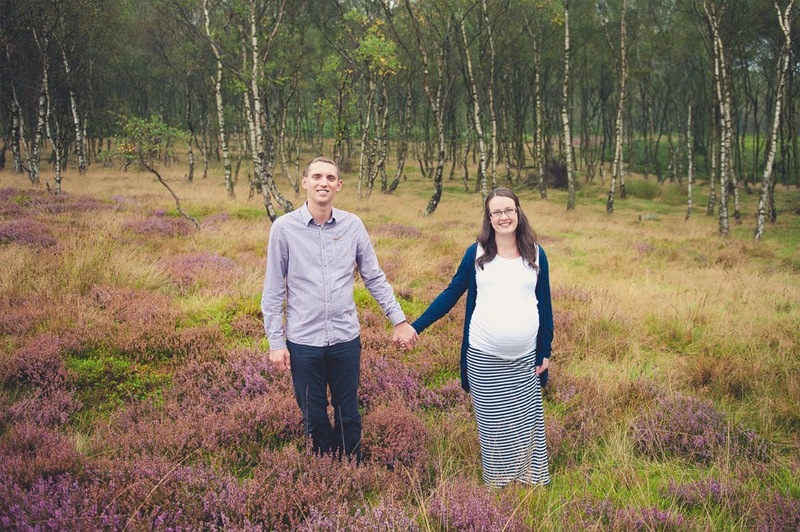 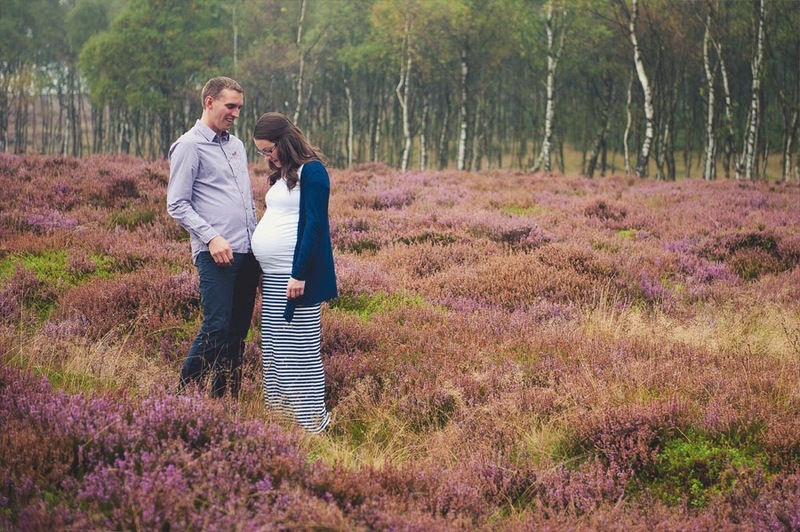 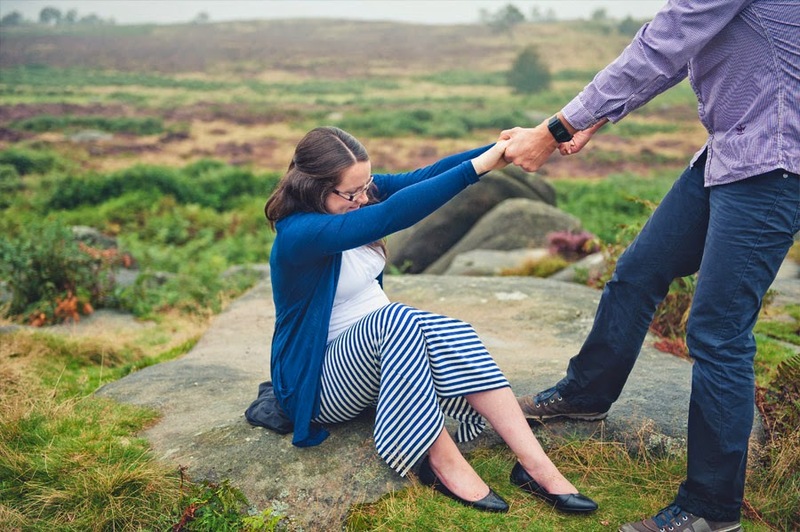 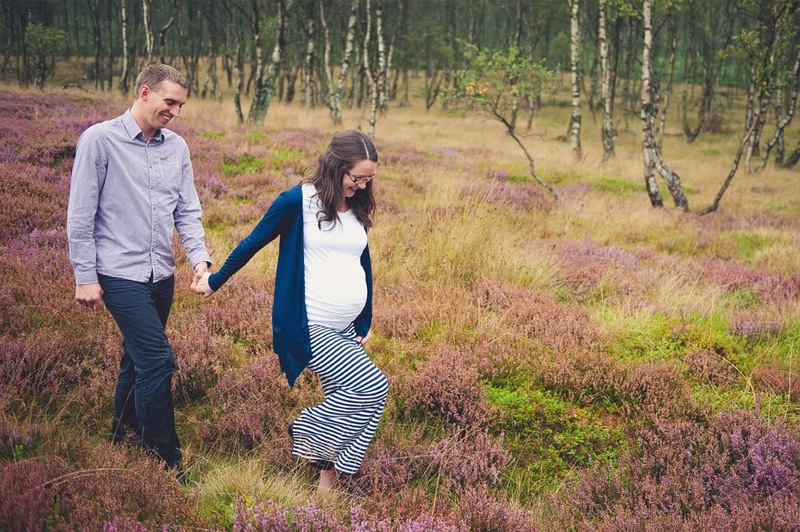 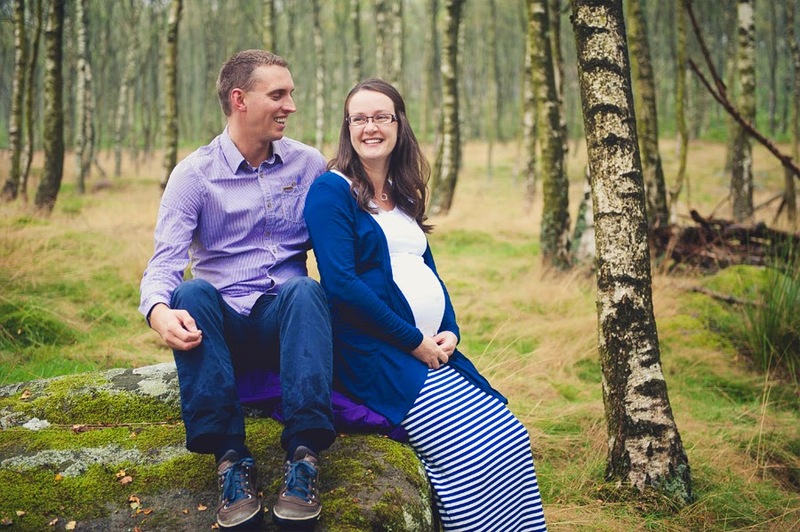 Nicola asked for an outdoorsy shoot for the bump, so we braved the September mizzle and headed out to Surprise View to catch the last of this years heather. 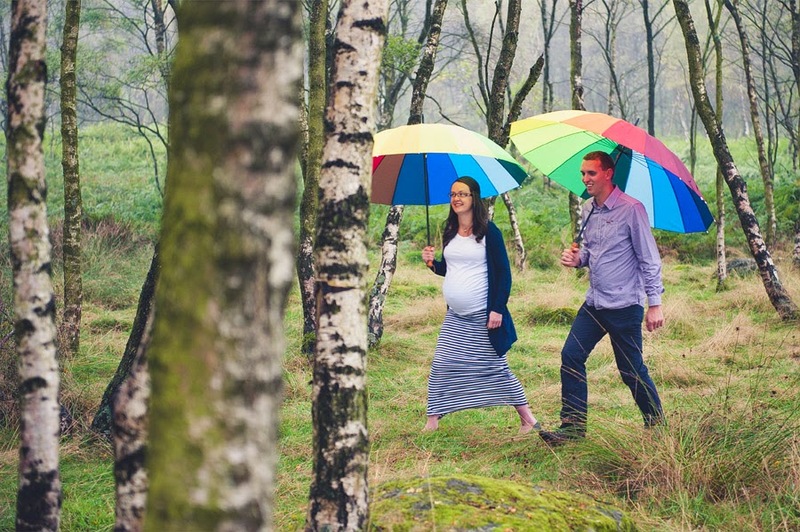 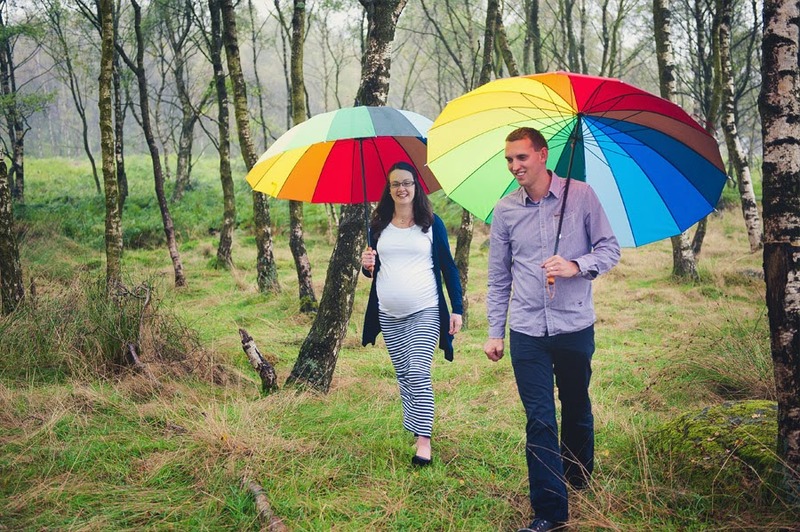 The ground was very wet amongst the grass, little midges followed us round to each location, and the terrain tested the balance of Nicola, but we had fun and made use of my trusty rainbow umbrellas when necessary.